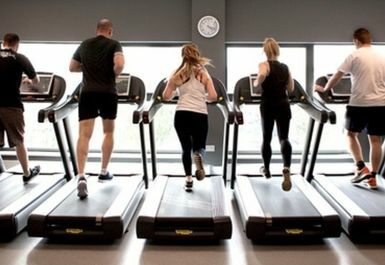 This former Virgin Active gym offers the best fitness facilities available in the Humberston area. 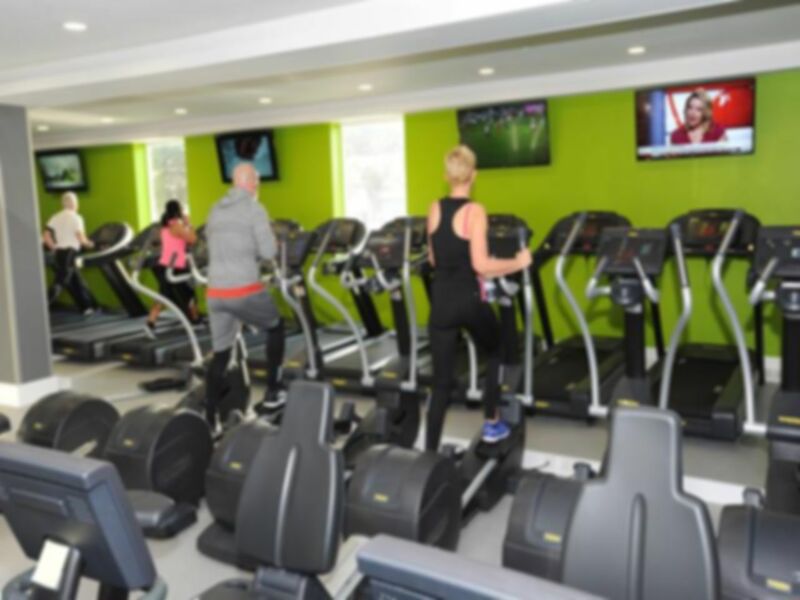 Located in DN36, the club has a fantastic range of Technogym resistance, free weight and cardiovascular machines to meet all your fitness requirements. The club also benefits from having a luxurious heated swimming pool perfect for swimming lengths as well as a sauna and steam room to wind down in. Located on Humberston Avenue, close to The Humberston Academy, the club has parking available for customers and the number 8 bus also runs right outside the club. Thank you for your review of our club! We really appreciate you taking the time to share your experience with us. We look forward to seeing you again soon! Gym is currently being refurbished. Cardio equipment is temporarily in a bar area, whilst weights are in a dirty (building dust filled?) room at the other end of the building. Very expensive gym for what is currently on offer. May be worth asking if refurbishment is over before buying a pass..